Coastal Home Inspectors offers you the best and professional condo inspection for your commercial building or properties. Our condo inspectors inspect the all kind of residential and commercial properties. We have a team of professional and highly qualified condo inspectors who give the complete peace of mind about your property. We inspect the roof, electrical system such as heating or cooling system basement every interior components of the home that is not inspected by home inspection. Condo Inspector Fort Myers FL provided by Coastal Home Inspectors is helps you make an informed decision about your condo that you are buying. Whether you are a first time condo buyer in Fort Myers FL and need condo inspectors to inspect your condo then Condo Inspector Fort Myers FL is the best choice for you that inspect in which our professional condo inspectors inspect the condo from outside to interior every part of the condo between them. 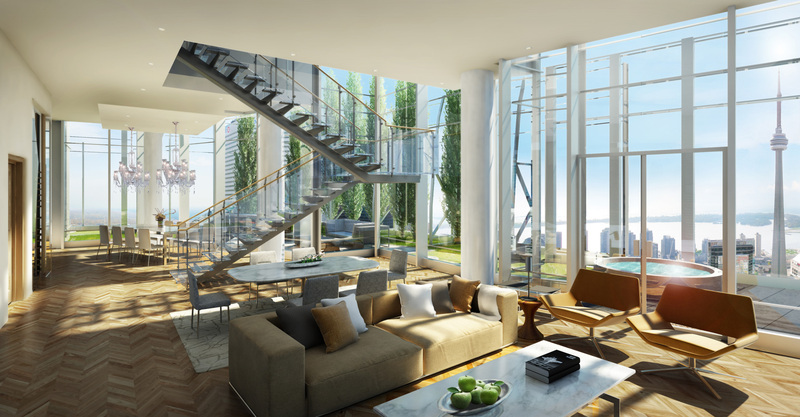 A condo is one of the most important purchases that make ever. It is important to inspect your condo by some professional condo inspectors such as Condo Inspector Fort Myers FL to avoid a costly mistake by purchasing a property in need of major repairs. Our professional condo inspectors have years of experience in this industry that is why they know they inspect the every condominium very carefully and give you the complete peace of mind. Don’t buy or sell any condo in Fort Myers FL without Condo Inspector Fort Myers FL provided by Coastal Home Inspectors. Our professional condo inspectors educate the buyers about the condo that they are buying. A condo may look ready to move but a professional condo inspectors cover the interior features of the condo such as electrical wiring, plumbing, roofing, insulation, as well as structural features of the condo and inspect the all components of the condo that are not noticeable to the home inspection process. Our condo inspectors always encourage our clients to join us during the condo inspection that you understand about the entire condo during the condo inspection process. A home inspection is the process in which you know the overall the condition and structure of the home but a condo inspection process tell you about the all interior components of the condo such as electrical, plumbing, heating or cooling and much more which are the base of the condo. A home inspection is an expensive way to know the structure of the home but a condo inspection is the process in which you know not only structure of the condo but also know about the every interior components of the home. A condo inspection takes 3 to 4 hours depending upon the size and age of the condo. It is condo inspector’s responsibility to find the all major or minor interior problem about the condo. Coastal Home Inspectors offers you professional Condo Inspector Fort Myers FL in which our professional condo inspectors use utilize up to date equipment, skills, and techniques to give our customers peace of mind.